This is the story of a gorilla like no other. This is the story of a fantastic voyage across the world, from the Congolese rainforest to the grand bazaar of Istanbul, from Borneo to London, Singapore and beyond. The story of a mysterious jewel thief and a sad sailor with a heart of gold. A story of friendship and adventure on the high seas. 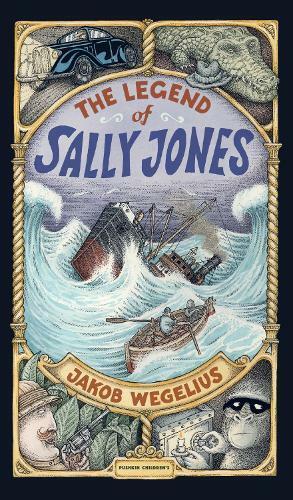 This is the story of Sally Jones.